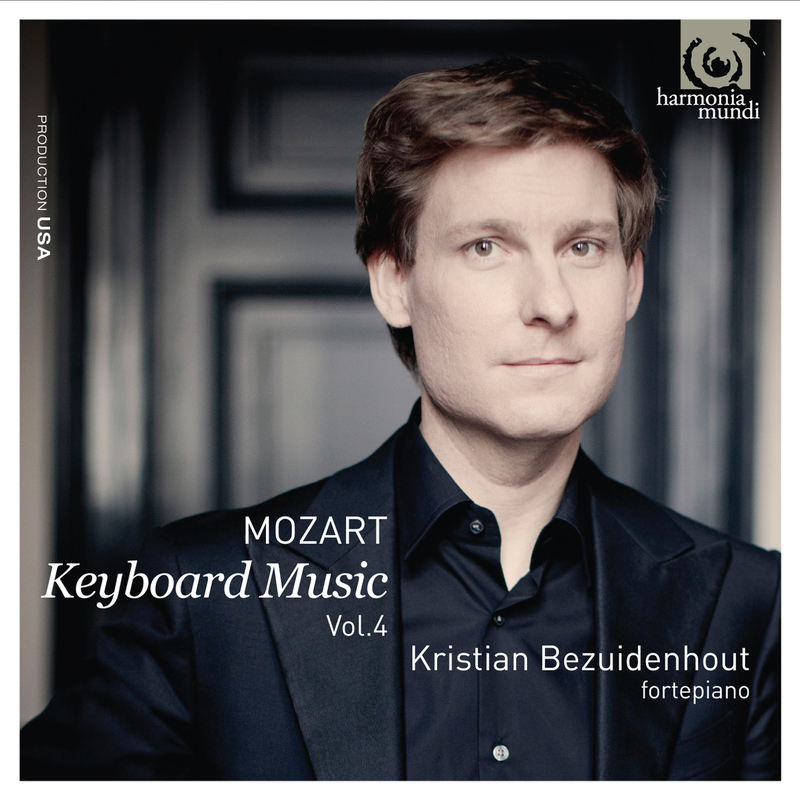 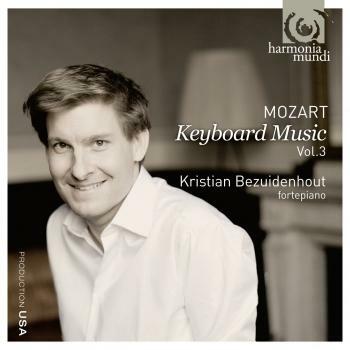 On volume four of his widely acclaimed traversal of Mozart's music for solo keyboard, fortepianist Kristian Bezuidenhout performs on an instrument by Paul McNulty, modeled on a Viennese original by Anton Walter & Sohn (c.1805). 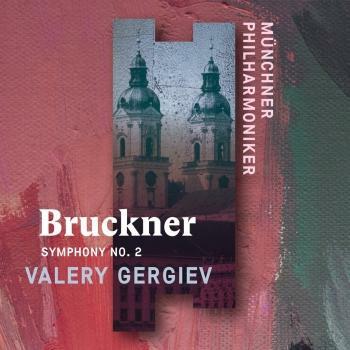 The program includes Piano Sonatas in D major K.311 and G major K.283 and the lovely Variations on 'Je suis Lindor' in E flat Major, K.354. 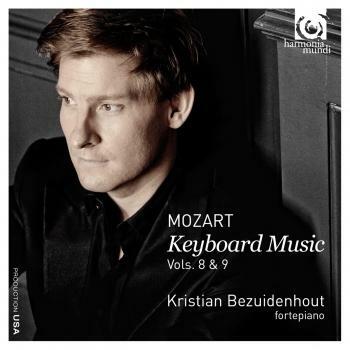 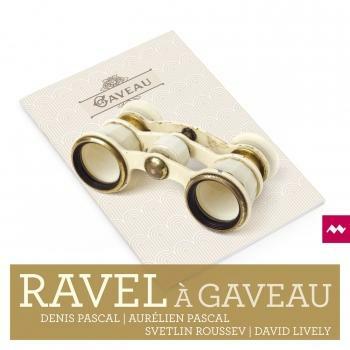 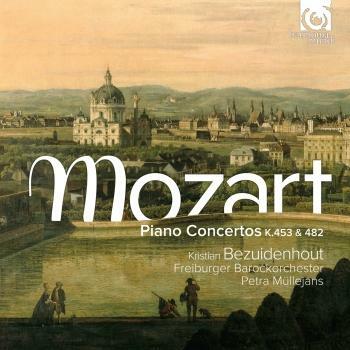 As with the other volumes in this exceptional series, Bezuidenhout brings out colors and shadings in these works that are only possible when performed on a fortepiano.